Low-fat ice cream that still tastes great, cooking oil enriched in vitamins or bread enriched with fish oil that doesn't taste fishy. Adding artificial nanoparticles to food offers exciting possibilities, but they are still rare in our supermarkets. As it is not clear yet how safe they are, you should be able to make informed choices yourself. However, MEPs have rejected new labelling rules for engineered nanomaterials by the European Commission. Read on to find out why. Nanomaterials are tiny structures just billionths of a metre (nanometre) in size. If a nanoparticle was the size of a football, then a doughnut would be as big as the UK. As a result of their tiny size, they can penetrate the human body more easily and offer different properties than larger forms of the same materials. These particles can be used to change the taste, colour, flavour and texture of food. 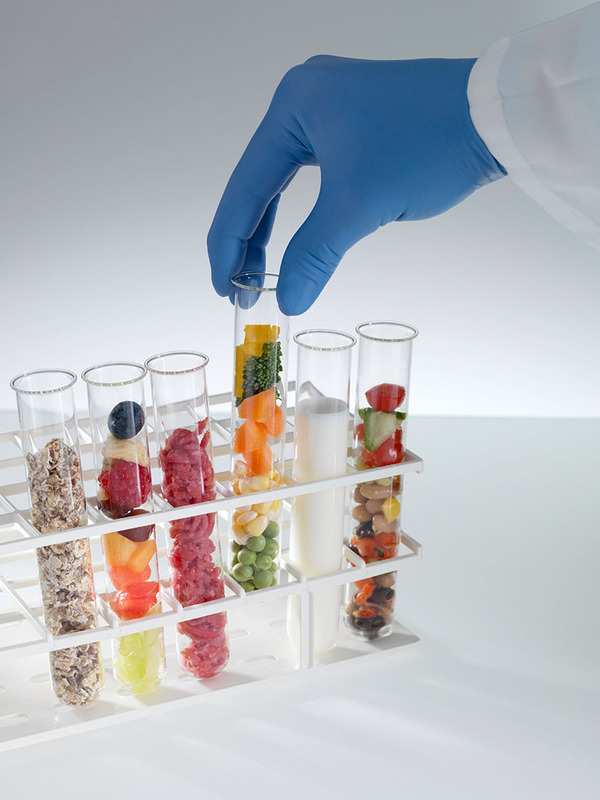 The Parliament has always supported consumers' right to know what is in the food they buy, which MEPs believe should also cover nanomaterials. Current EU rules define engineered nanomaterials as any intentionally produced material whose size is under 100 nanometres. The Commission wants to make this more precise, by adding that a nanomaterial should consist of at least 50% of particles having a size between 1-100 nanometres. MEPs rejected this proposal on 12 March, because it would exempt nano-sized food additives already on the market. The European Food Safety Authority recommends a 10% threshold. MEPs have called on the Commission to come up with a new proposal that takes the Parliament's position into account.